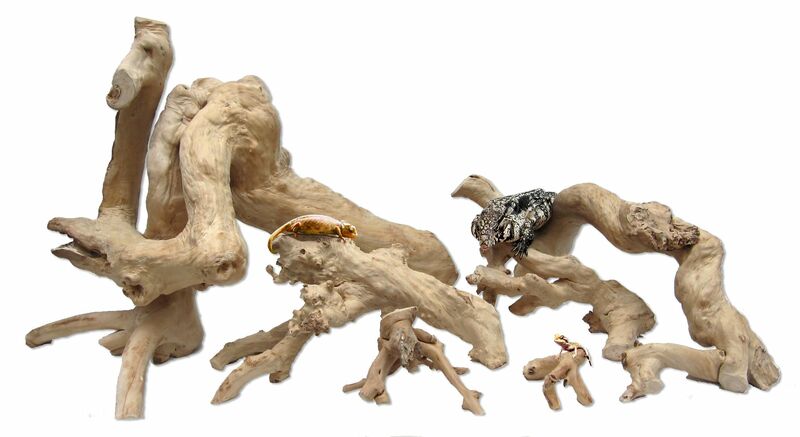 The Java Reptile Branch is made from fantastic Java wood, from harvested, eco-friendly trees in Indonesia. trees in Indonesia. The bark is removed; the tree is sanded and then baked for one month. harbour insects. These branches make great additions to your animal’s vivarium.